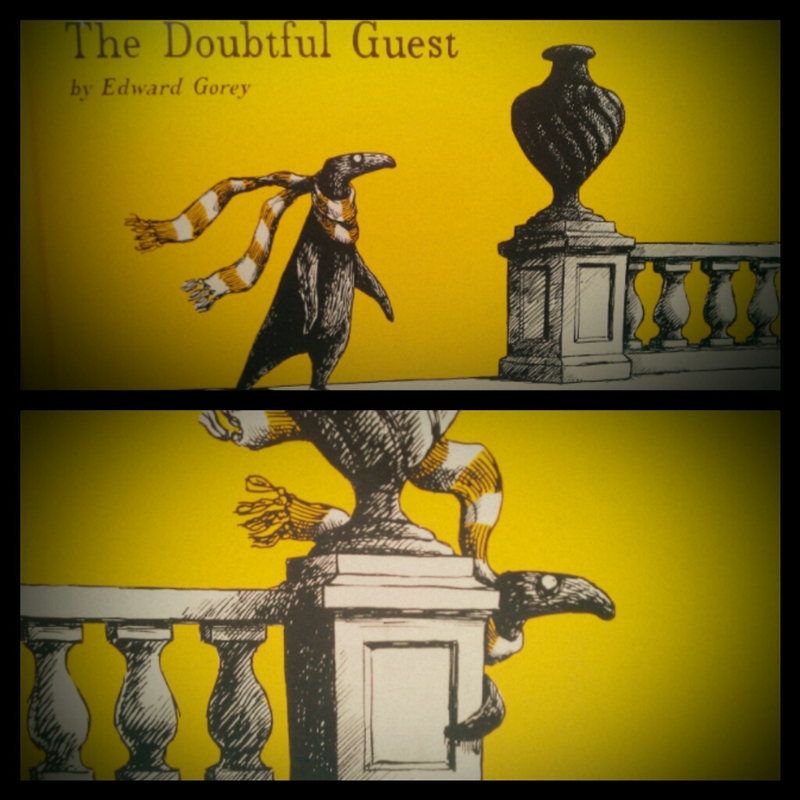 Edward Gorey and his rhymes and draws are just another world. 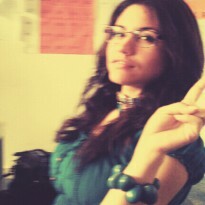 I cannot just say surrealism, or gothic, or whatever you wanna call it. I can´t , I will just say the style is: edward gorey. This is one of my favourite books and remember that his work was never meant to children, just in case.